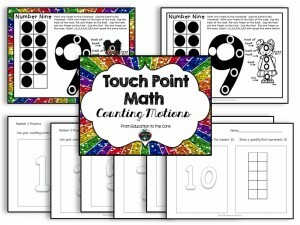 These are the posters I use to go with to supplement my Touch Point Math. 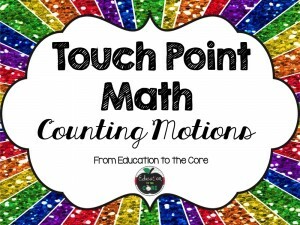 If you want a super easy way to teach 1-to-1 correspondence and number recognition, check out these motions to go with Touch Point Math. 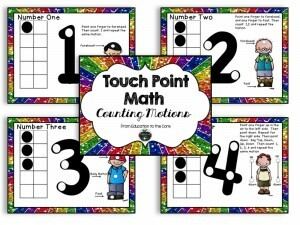 I had such great success with Touch Point Math, so I had make posters to go with it. 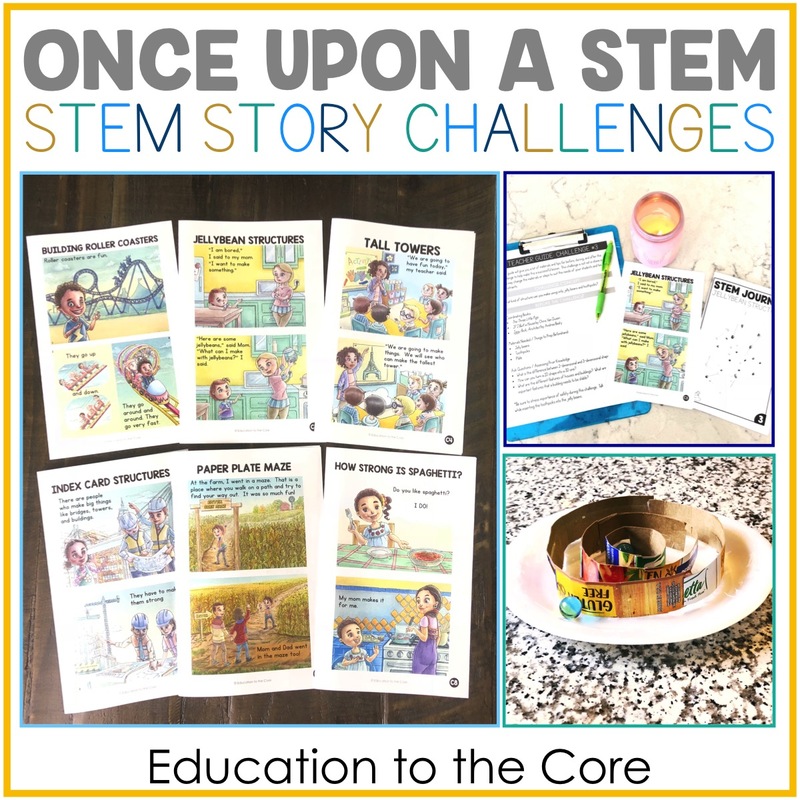 Click the link to my store, or click on any of the pictures to find out more! 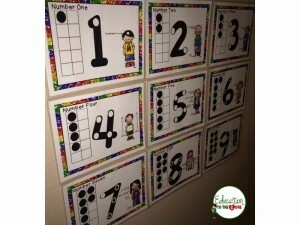 The motions really help the kids to internalize 1-to-1 correspondence. 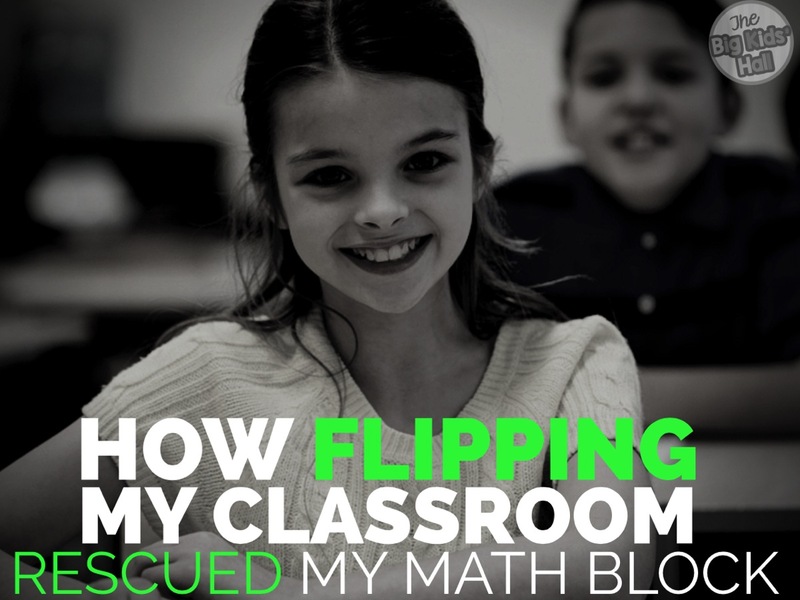 Here are some examples of the motions I use with my kids! 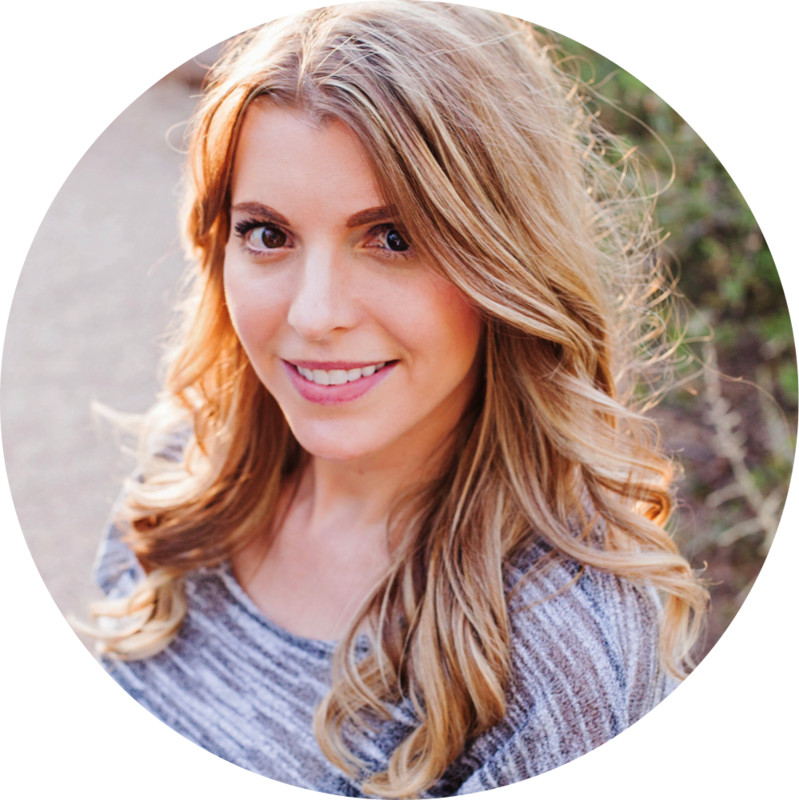 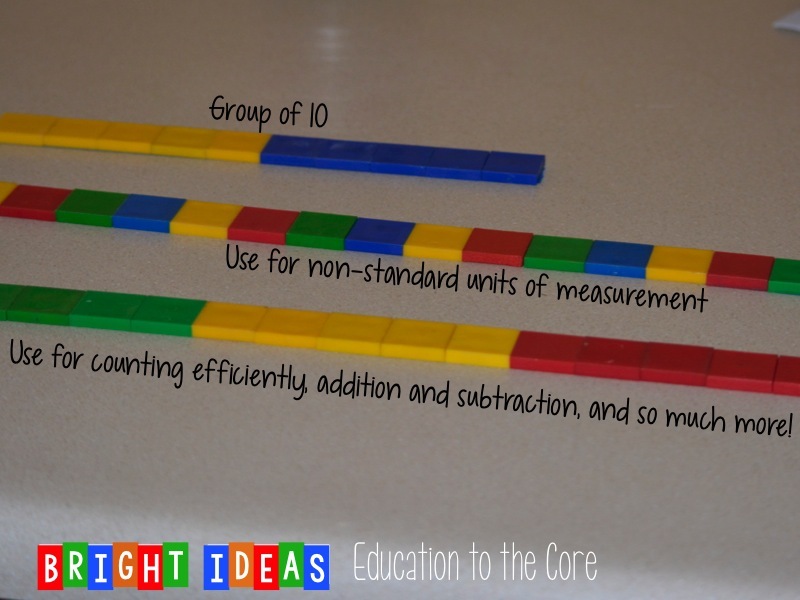 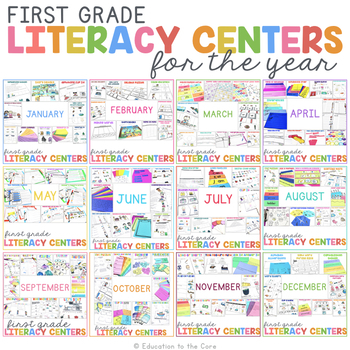 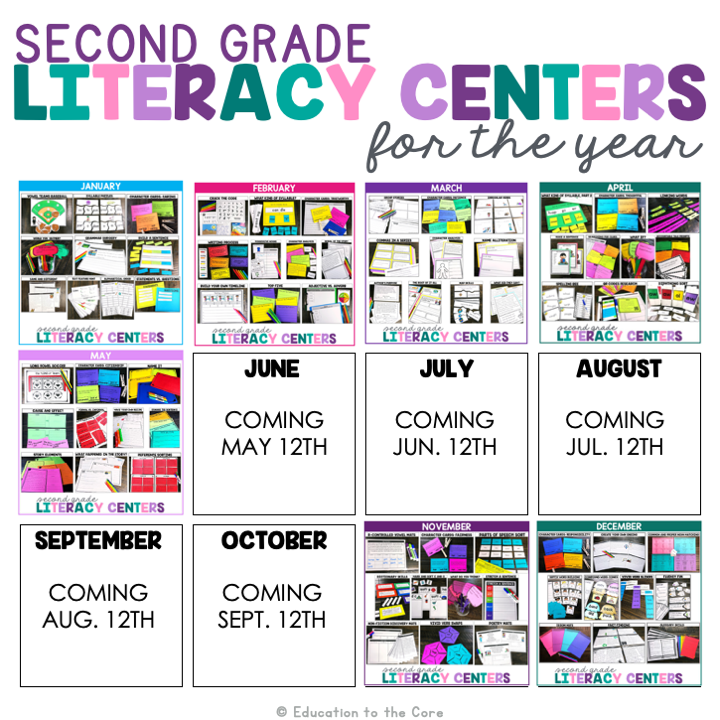 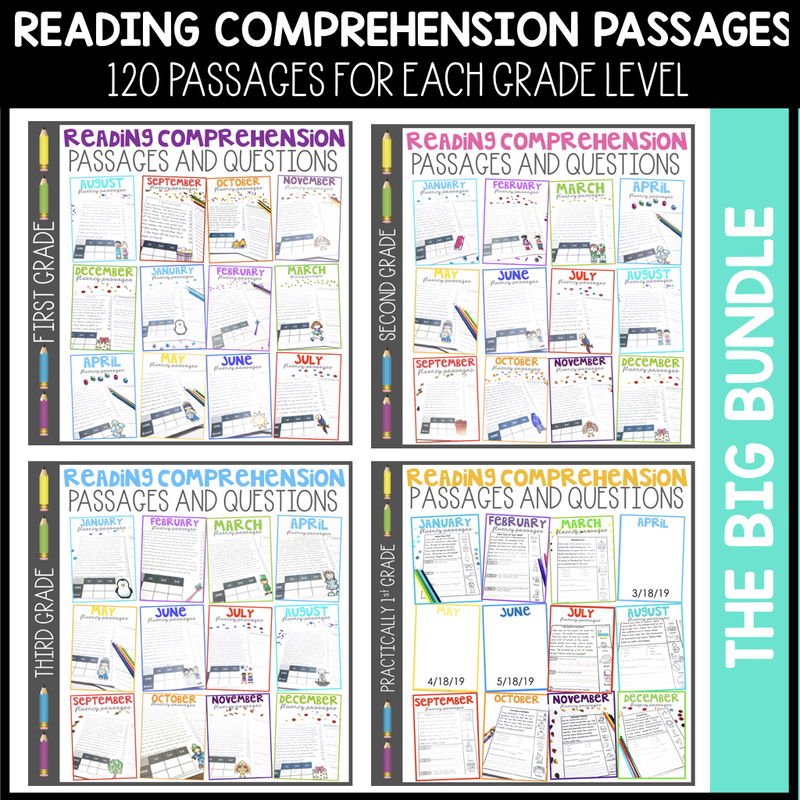 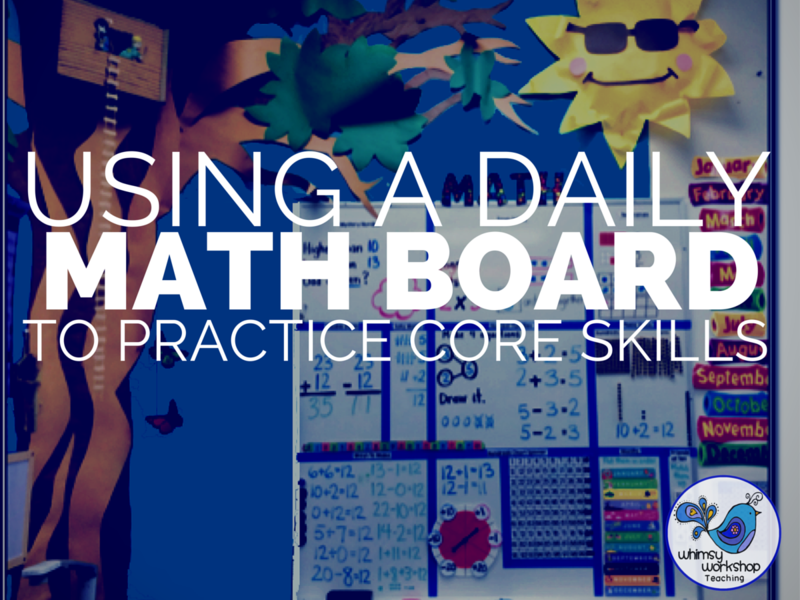 One great thing about the motions is that they can be used for addition, subtraction, and many more number sense skills throughout the Common Core Curriculum. 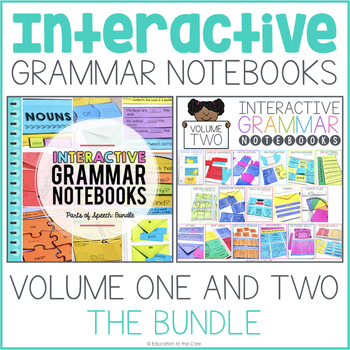 « Writing Activities for Black History Month and a FREEBIE! 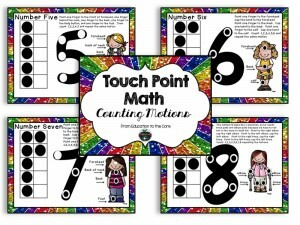 This is an interesting version of Touch Math.